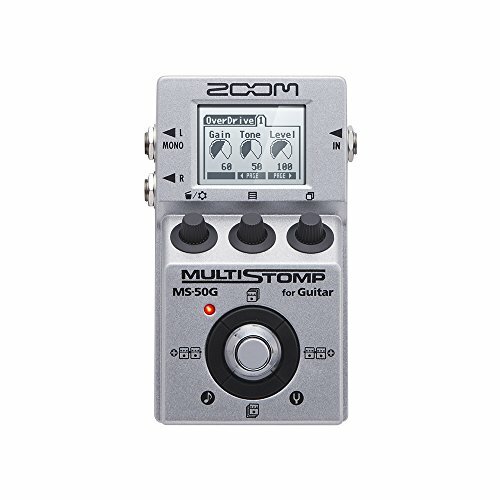 Zoom MS-50G MultiStomp Guitar Pedal is the first of its kind. It offers the power of a multi-effects pedal and flexibility of an amp modeler in a single stompbox effects and amp models, an easy-to-use interface, auto-chromatic tuner and versatile power options, guitar players will be astonished with how much this single stomp offers. If you have any questions about this product by Zoom Multistomp, contact us by completing and submitting the form below. If you are looking for a specif part number, please include it with your message.